Eagle Eye Adventures: Eagle Eye Adventures! The experience of exploring our wonderful world is hard to describe. If you have already experienced the magic of traveling abroad or even domestically, how can you describe it to others who have not? Previously bitten by the travel bug I was fortunate to have a great friend talk me into taking a road trip deep into the mountains of Mexico to explore for a long lost bromeliad. Ever since that first trip I have not been able to keep my mind away from Mexico for very long. Mexico is a wonderful world that is both so close and so far away! In my travels around the country searching for new and interesting plants I can't help but to continue to meet wonderful people, come across tasty food, learn about the pre-Columbian civilizations, buy unique artisanal crafts, and marvel at the natural wonders of the country. Oh, did I mention the tequila (mescal, raicilla, and friends), chocolate, coffee, vanilla, and mole sauce?? I love sharing with world of discovery with anyone I can. And in order to share with more than a friend or two at a time I have started developing trips for small groups to explore the botanical and cultural richness of this amazing country. 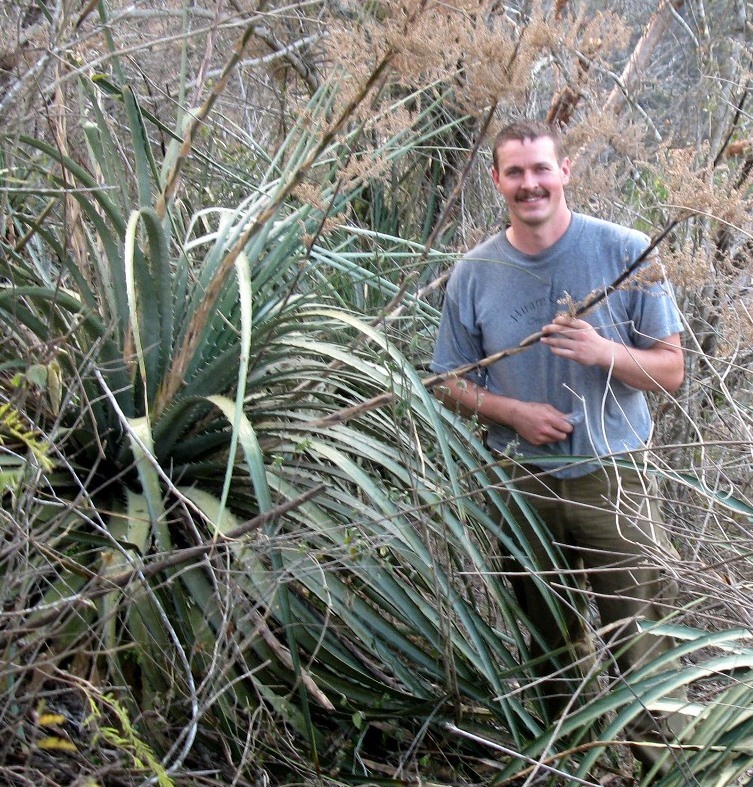 These trips are all botanically themed, especially focusing on the bromeliad family (the pineapple family that includes 'airplants' like the iconic Spanish moss in the southern US). 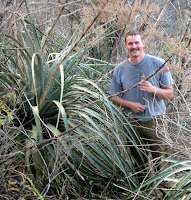 But wherever we go we will get to see other great plants like orchids, agaves, cacti, and countless others. All trips will have time spent driving through habitats where we can stop and explore to see these plants. Combined with driving to see plants in their natural habitat we will also try to explore at least one of the many botanical gardens throughout the country. Overall I expect the trips to be ~25-40% plant related. The rest of the trip is spent on cultural (and gastronomical!) adventures. Also at least one complete day will be reserved for you to do as you wish--usually toward the end of the week so that you are comfortable with getting around. I know some people like the time to shop or relax while some want to get going and explore somewhere on their own. Of course I will always have suggestions of some great opportunities that we couldn't fit in with the whole group.